Bedroom being the most personal space in our house needs special care and attention to keep it charming, sweet and adorable with your personal touch. Every time is it not necessarily important to redesign it or redecorate it with luxurious furniture, expensive wall art, over budgeting room decors etc. It is a kind of expensive practice which may hurt your budgets in a strong manner. That doesn’t mean one should stop thinking about a redesigned new fresh look room. One can go for it with the quality and impressive DIY (do it yourself) creative art and craft works. They are impressive, inexpensive, last long and most importantly give the perfect personal touch to your sweet bedroom. Here are few quick and impressive ways to redesign or remodel your bedroom with DIY creative work. One of the easiest, brightest and colorful ways to remodel your bedroom by the medium of DIY creative art. One can make different colors of flowers with different color papers and simply jumble them up in a vase on a table. Even if you have some stock of old paper flowers in your storehouse of creative collection they can be used as well to brighten up the room’s décor. Paper flowers are impressive, evergreen and brightest DIY styling. Even you can stick up some paper flowers on the walls randomly to give a floral pattern look. 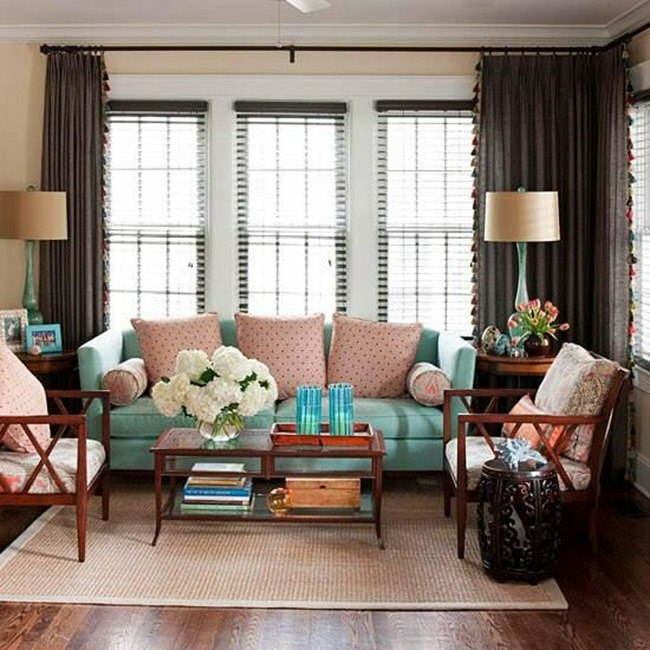 Every house has beautiful collection of memories in the form of pictures or photographs. Use them in a creative manner to recreate the lost magic of old times. Let the memories smile back to you forever. 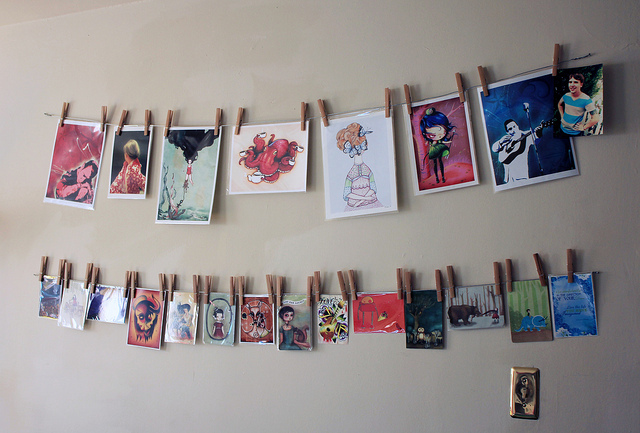 Simply hang up the most important pictures in a row on a wall to get that bright and smiley looks. Always remember, everything changes but memories and pictures never changes. Let the walls of your room speak the beauty of your memories. Clipping up the old collection of cards given by your loved ones is never a bad idea. Make your bedroom look bright and beautiful by simply clipping up the cards given to you by your friends and family. Reunite your past pages on the wall. You might even place the cards randomly on the wall to give it an abstract art look and impression. Such things make remodeling quite simple and less time taking. I know the New Year party, Christmas party, Holi party, etc. are over but what about the leftover party decorations. To remodel your bedroom it is not important to get the new stuff from the market. Make good use of party decorations. Try them as your new wall pieces, door hangings, window dress up materials. Give a new brand new look with innovative and impressive party decoration items. They are cost effective and definitely will do a great job to improvise your bedroom look. You must be thinking what am I talking about to “bring back”? Old picture frames, old mirror frames etc. which you think is a waste now can be actually used in an impressive manner thru a small and effective DIY styling. 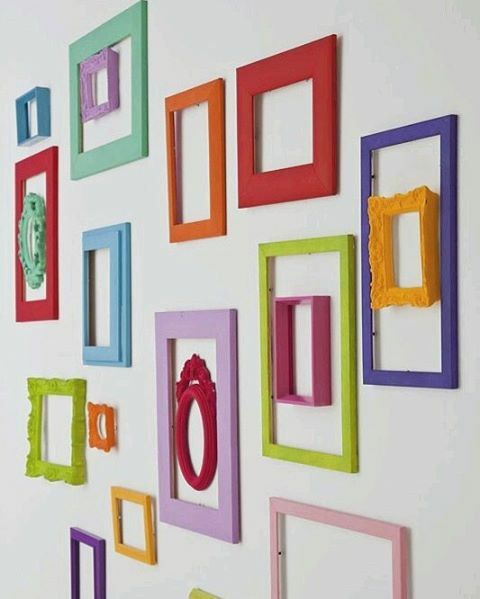 Simply cover the old frames with handmade papers, decorative papers or even you can go by simple craft papers or gift papers. Let them make an impressive come back to your bedroom walls. Every room, every house and every space needs to be redesigned after a gap of say three to five years for that new charming look and refreshed evergreen interior styling. But for every improvisation and refreshment a fresh purchase is not a necessity. We can keep it simple yet stunning with the DIY décor styling and design ideas. One just needs to give a chance to your old stuff or say storage stuff. Old things can make new things look wonderful. After all, Old is gold. 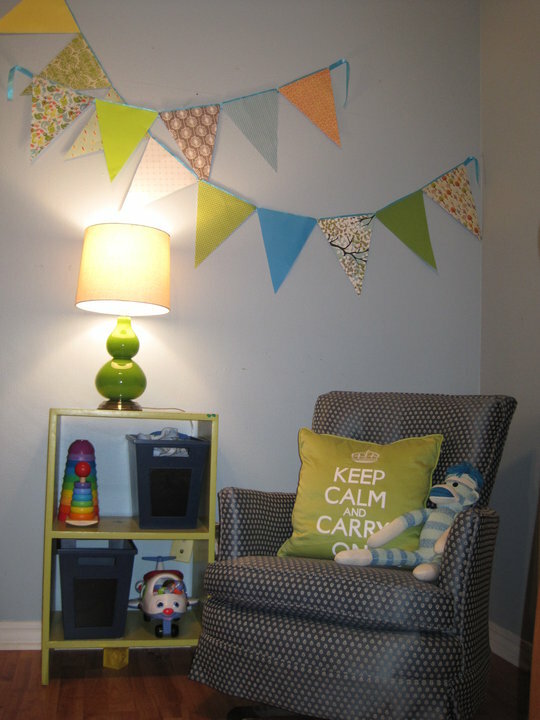 Keep designing and keep decorating with DIY décor styling for that personal and beautiful touch.